Don't want to mention my country that restricts a human being by caste and creed or skin color but one clue is English is not my native language. I believe in humanity. 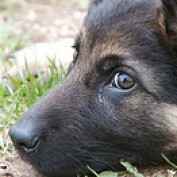 I love animal and here is the link to my new blog on how to train German Shepherd. Next is about writing on hubpages. It is a awesome platform where people read and shares their opinion. It is like a small world. I write on my favorite topics and one of them is healh niche. Hope I will satisfy my readers. Thanks. 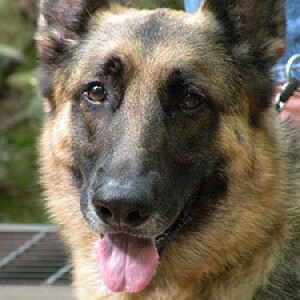 Every dog owner can train their German Shepherd Dog himself. Here is a complete guide to learn how to train your dog. 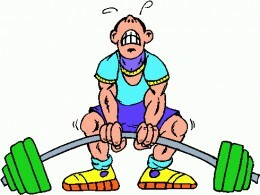 The ultimate and best way of mass building to keep oneself fit is to go with free hand or body weight based exercise. You don't need to go to gym or hire an instructor, no risk of accident. 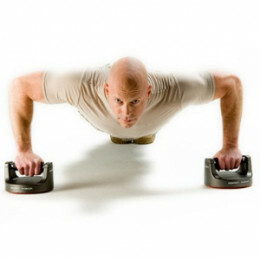 Here you get some idea of what those exercises that substitute the weight training. 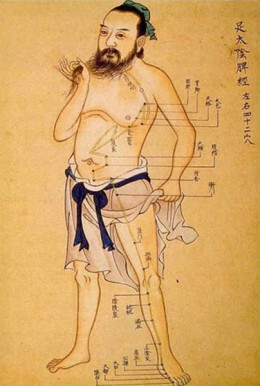 Ayurveda massage is an ancient treatment system that was evolved in India. It is highly recommended in diseases like depression, anxiety, arthritis, pain, paralysis. 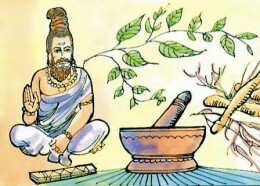 Here is a detail of ayurvedic message system.